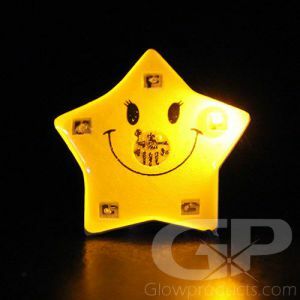 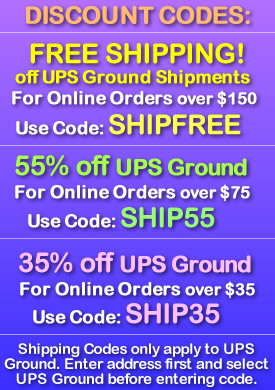 - Ideal for Birthday Glow Parties! 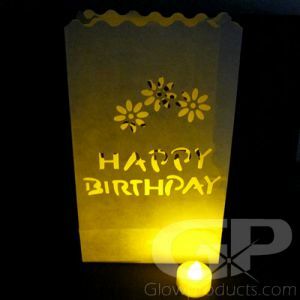 Light up the birthday party with the Birthday Cake Body Light Flashing Pins! 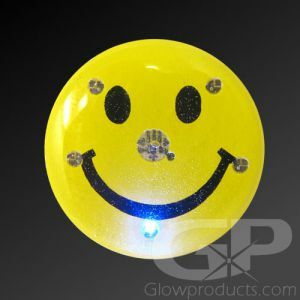 These birthday party flashy blinking lights are great fun for all ages! 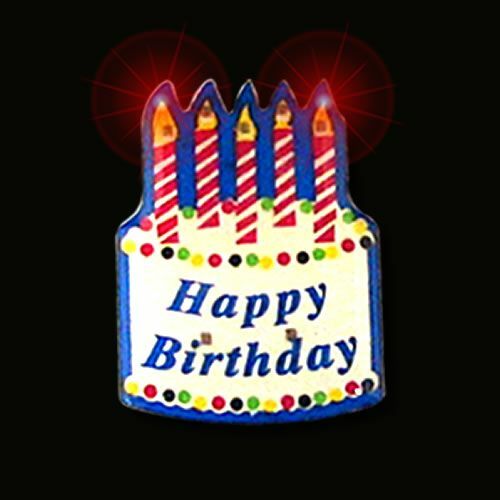 Start the party with the Flashing Birthday Cake Body Lights! 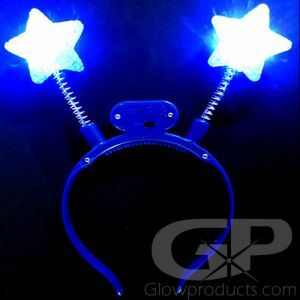 The Birthday Cake Flashing Pin Body Light comes with a butterfly backer pin to attach it to a piece of clothing. 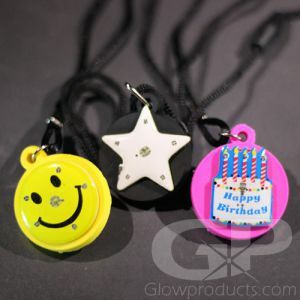 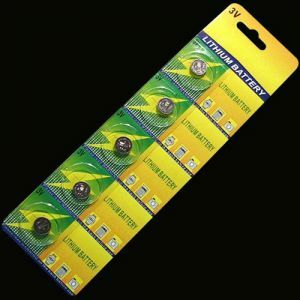 The Flashing LED Birthday Pin has replaceable batteries so you can use it again and again!